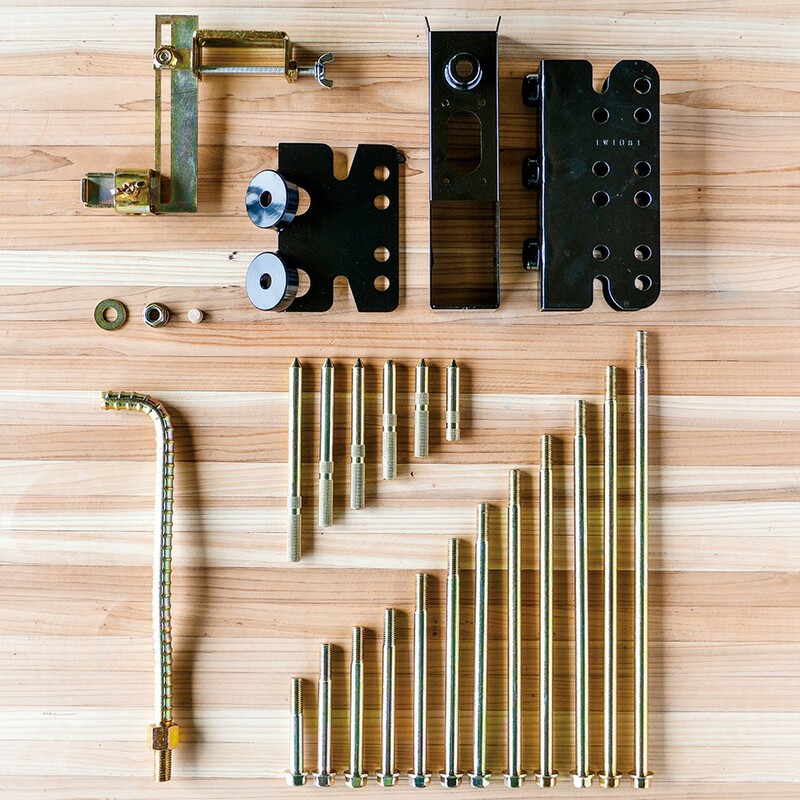 We provide fasteners and special connectors with a variety of sizes to accommodate a wide range of scales from residential to school-building scale. 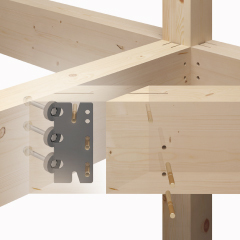 Fasteners for 90mm x 90mm columns are also available which can be used for small-scale constructions such as infills. 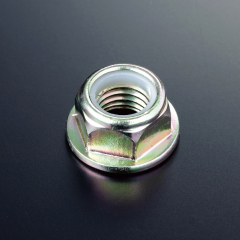 We can deliver the products quickly by producing ready-made bolts and drift pins in various lengths. 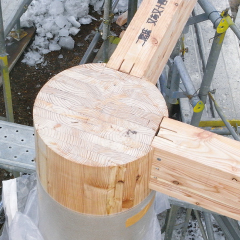 We also provide wooden plugs and covers to realize more beautiful joints.